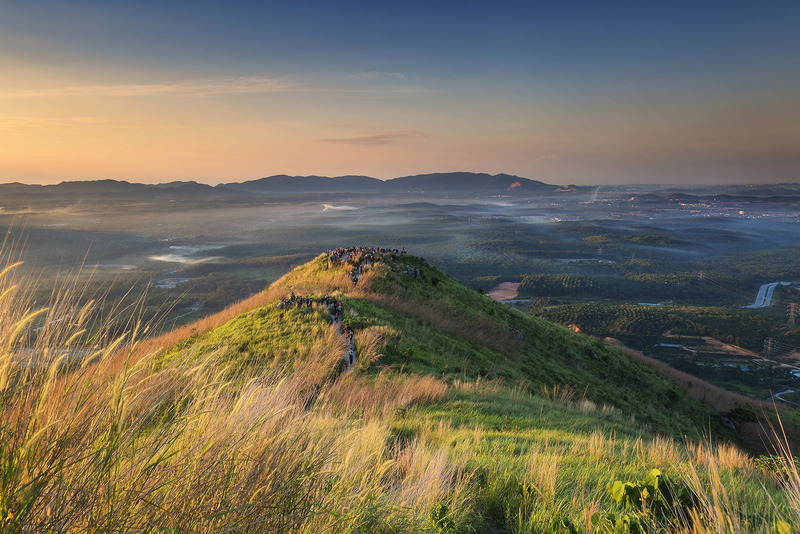 Rising 400 metres above sprawling rainforests and oil palm plantations, Broga Hills is a hidden gem popular amongst locals. The 1.5 to 2 hour journey to one of its three peaks will take you along grass-fringed paths, with plenty of gorgeous photo opportunities along the way. Be rewarded at the end of your trek with a private picnic brunch prepared by our award-winning chefs and a bottle of wine. Guests must be in good physical condition to embark on this tour. *Prices are inclusive of service charge and prevailing government taxes. Reservations must be at least 1 day prior to the preferred tour date. This tour is not available during the Monsoon season. Cancellations made less than 24 hours before the start of the trip will be subject to a charge equal to 100% of the booking. Cancellations made 1 to 3 days before the start of the trip will be subject to a charge equal to 50% of the booking.